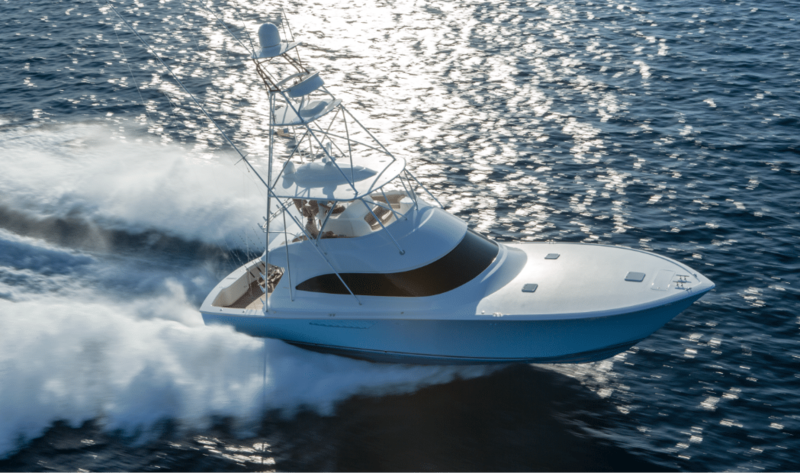 Join us in Palm Beach for one of the top five boat shows in the country. The Palm Beach International Boat Show kicks off March 28th-31st, 2019 at the West Palm Beach Waterfront along Flagler Drive. Featuring a spectacular display of hundreds of new and pre-owned boats, yachts, and accessories. Stop by our display to meet our professional staff and learn about Galati Yacht Sales full line-up of pre-owned models including Viking Yachts, Princess Yachts, Cruisers Yachts, Prestige Yachts, and Maritimos, plus many late-model pre-owned brokerage vessels. Mark the date and bring the whole family! This event will be fun for everyone with live music, exotic cars, seminars, kid fishing clinics and so much more. Hope to see you there! The Galati name has stood for excellence and integrity for nearly 50 years. Family owned and operated for three generations, Galati sells over 450 boats a year. Twice ranked #1 Dealer of the year, Galati has a simple philosophy: always do right by the customer. It’s a philosophy that starts at the top and runs right down to every one of your team members, regardless of job title. The goal is to provide you the very best boating experience – whether you’re purchasing, selling or servicing a boat, so you can enjoy a safe, comfortable and exciting time on the water with friends and family.